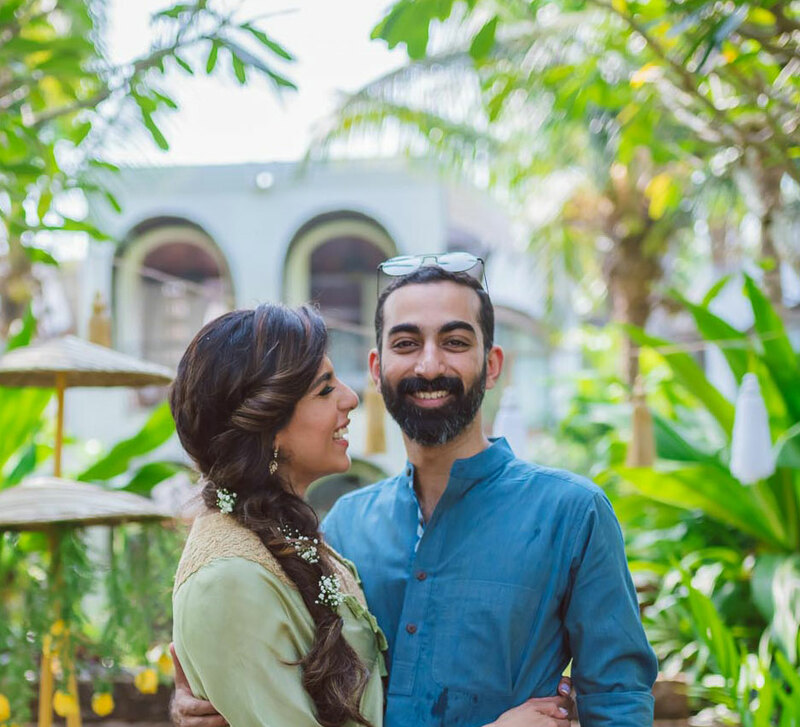 Robin and Lianne’s wedding in Goa was a gorgeous affair packed with beautiful traditions and Boho Beach Glam themed decor. 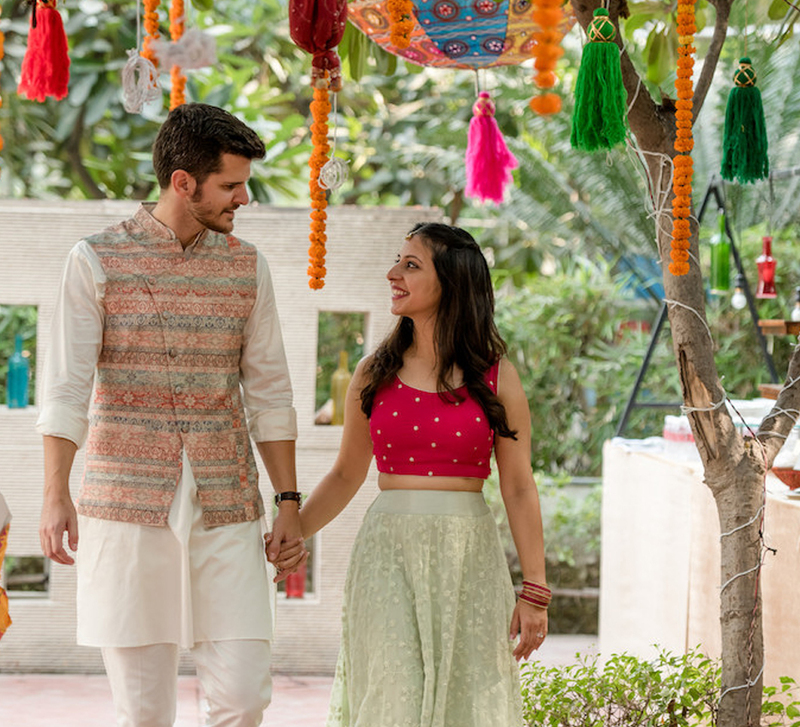 With a wedding that included a haldi and a ceremony in a beautiful church in Goa, Robin and Lianne's celebrations were a mix of cultures, themes and traditions. 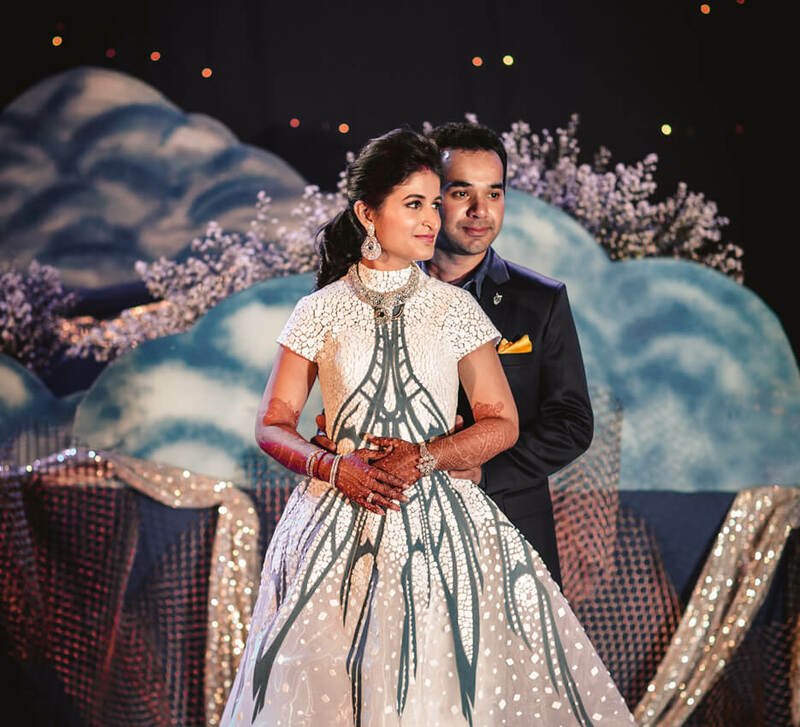 The Indian Super League footballer married his writer/actress fiancé and the lovely bride shares highlights of the fun extravaganza at the scenic and luxurious Riva Beach Resort. “Robin and I decided to create a Boho Beach Glam themed wedding! We did everything personally as we wanted to make it special and unique. We love Mandrem Beach for its untouched sands and fewer tourists compared to other North Goa beaches. We decided to get married here. The wedding festivities kick started with a haldi ceremony where the couple was smeared with turmeric paste by their loved ones. It was an intimate affair with only close family and friends in attendance. A simple yet elegant setup was created with a colorful backdrop. The haldi was followed by a traditional roce ceremony. This is a Goan tradition that is an anointing ceremony where a mixture of coconut oil and coconut juice is applied by the parents to the bride and the groom. The wedding took place at a 300-year-old church in Goa and was a blend of modern and traditional aesthetics. Lianne says, “For the nuptials, my mother customized my gown with appliqué and crystals and gave me a detailed angel cut veil. She also personalized my lace bolero and flower bouquet. The Cinderella crystal shoes were the highlight and my Royal Tiara was of vintage gold and crystals, sourced from an antique store. 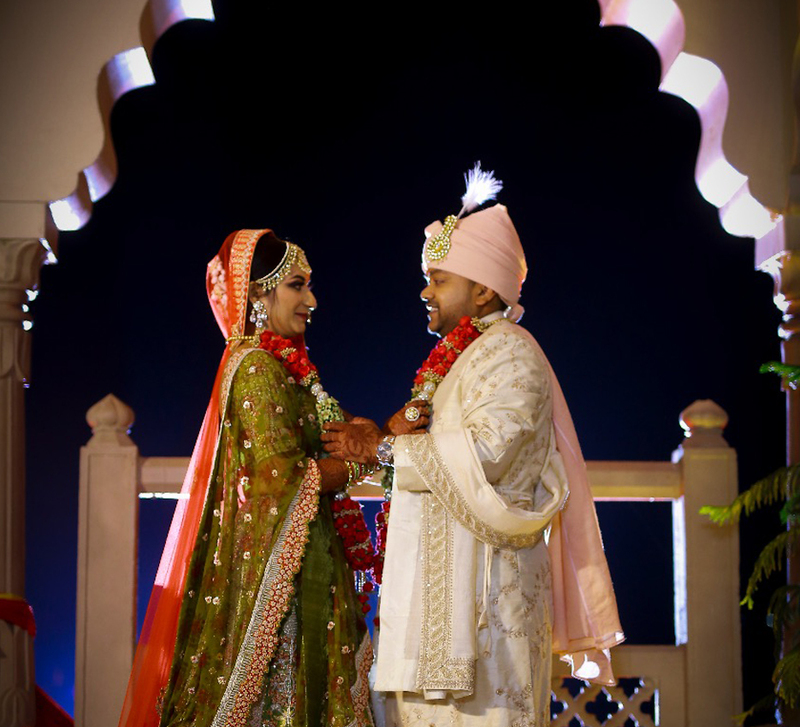 “Robin’s elder sister Sunaina Singh (Event Affair) created and conceptualized the decor aspect. From white dream catchers to fur seats to floral arrangements, it was all Boho Glam! The best part was Sunaina knew exactly what we wanted! She understands us as a couple the best and I flooded her with multiple references. For the evening, I wore a customized Krésha Bajaj Couture, ivory glass beaded mermaid gown with a trail made of layers of tulle. I wore a customized minimalistic tiara with seashells and my mother-in-law gifted me a contemporary rose gold choker that complemented my gown. Robin wore a customized Raymond suit teamed with a Dubai-based, Gentlemen’s Community vintage sunglasses.